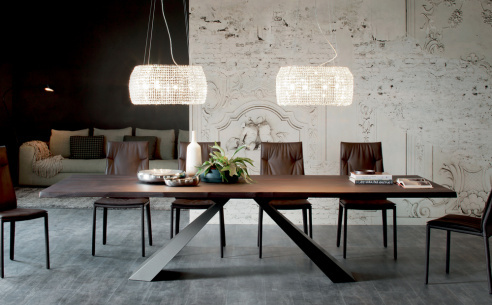 Masterfully crafted dining chair that is perfect for those seeking a simple yet comfortable solution to their needs. 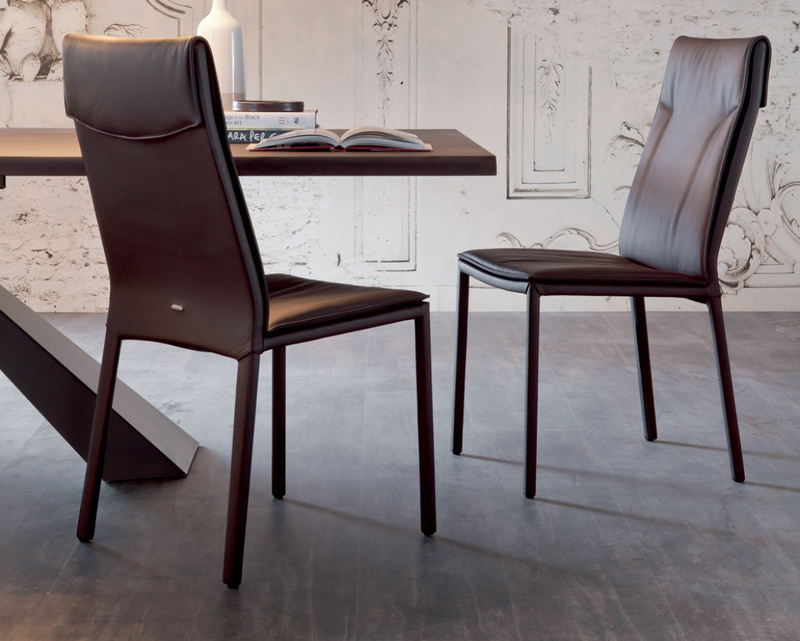 This beautiful contemporary chair has a steel frame with seat and back covered in soft Italian leather. The cover is non-removable. Elegant and simple.